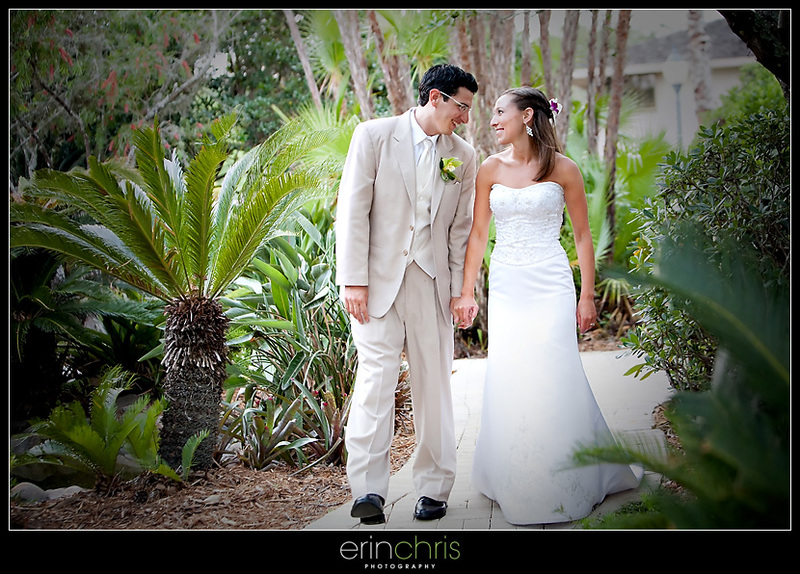 Andrea and Eric got married at the beautiful Saddlebrook Resort in Tampa. The couple's sweet family and friends, who had actually flown in from around the country, made us feel so welcome. Everything went beautifully throughout the day thanks to Kristen K and her team at Saddlebrook and Debbie of The Bride's Bouquet did a fabulous job with the flowers. Andrea's shoes were so glamorous! I hear the dresses made it hard for these gorgeous ladies to breathe, but it was worth it because they sure looked great! 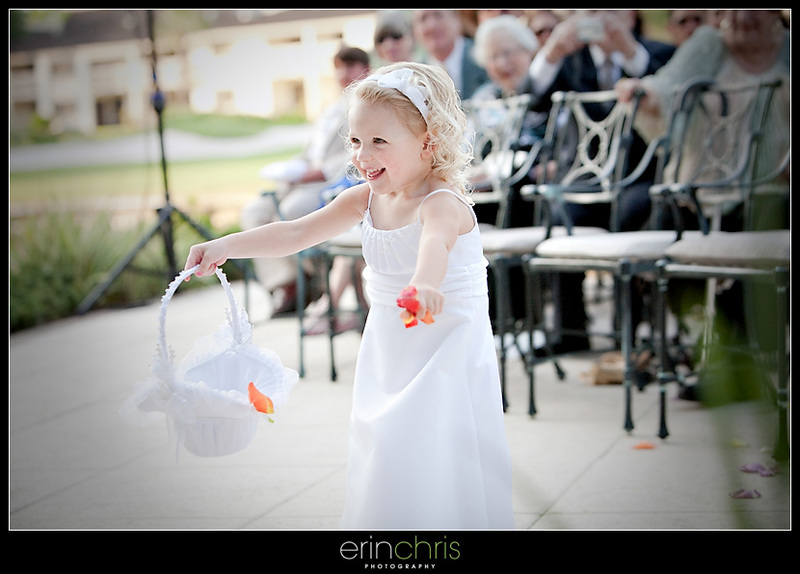 Seriously, could this flower girl be any cuter? 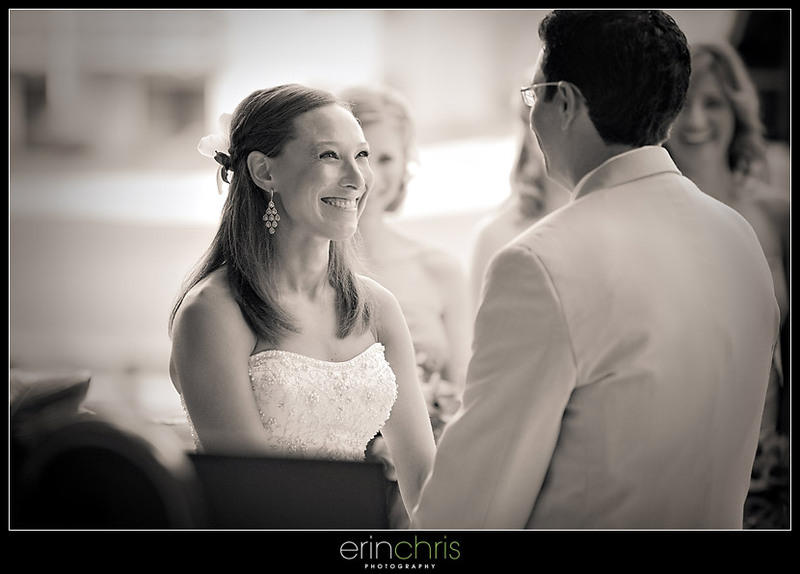 Andrea did a great job coordinating the details of the day. I just love this shot Chris got as the guys hoisted Eric into the air. Thank you guys for such a fun day. It was great getting to know you and your family! they are great, that last shot of me in the chair is amazing! 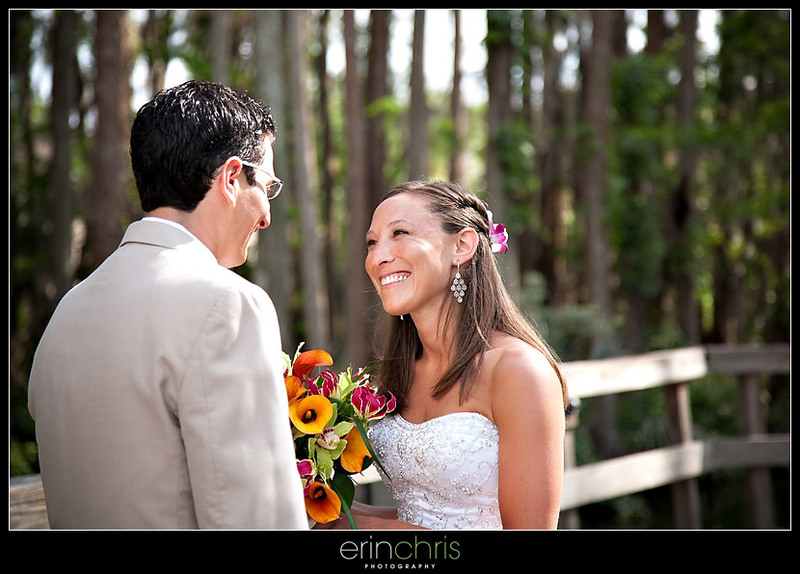 Sweet detail shots, cute flower girl, gorgeous bride. Looked like a great wedding! 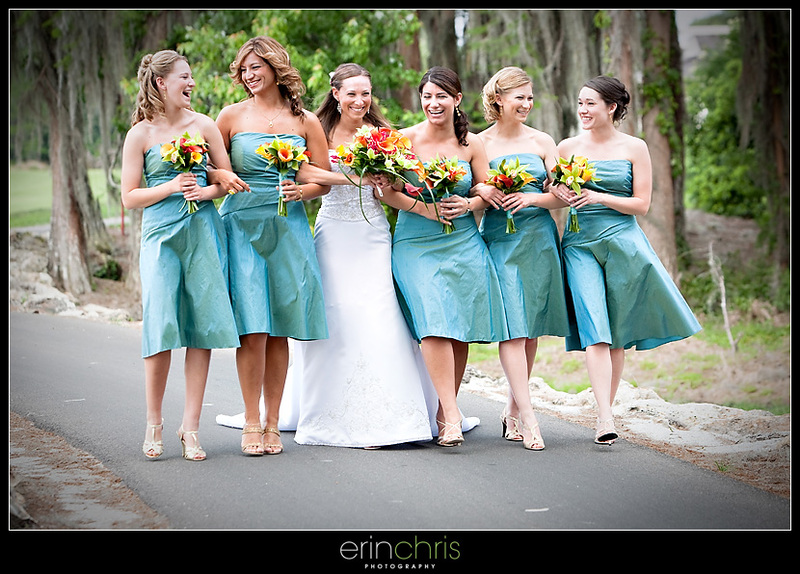 Great expressions on the bridesmaids! 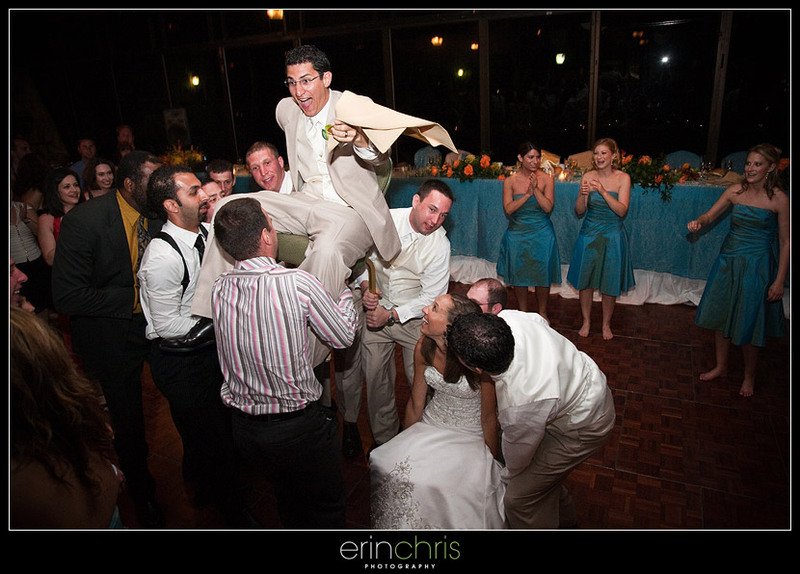 and great shot of the hora!! 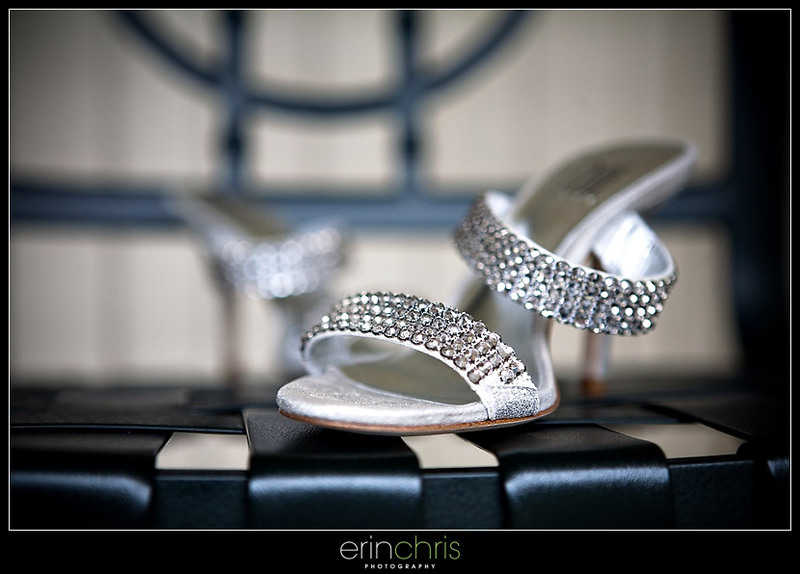 helloooo gorgeous shoe shot!!! 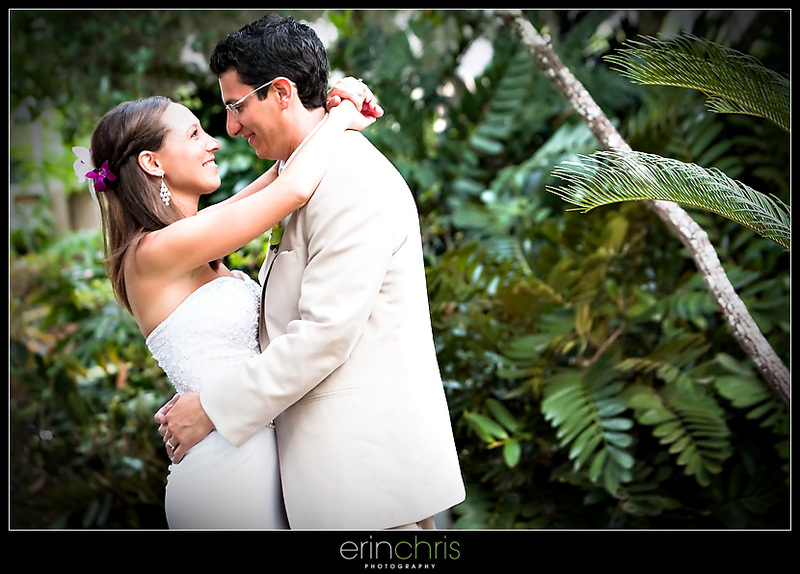 love your details too erin! rocked it once again! i love this post... your colors are amazing and your details rock!!! o.k, now I am gonna have to follow your blog too!! 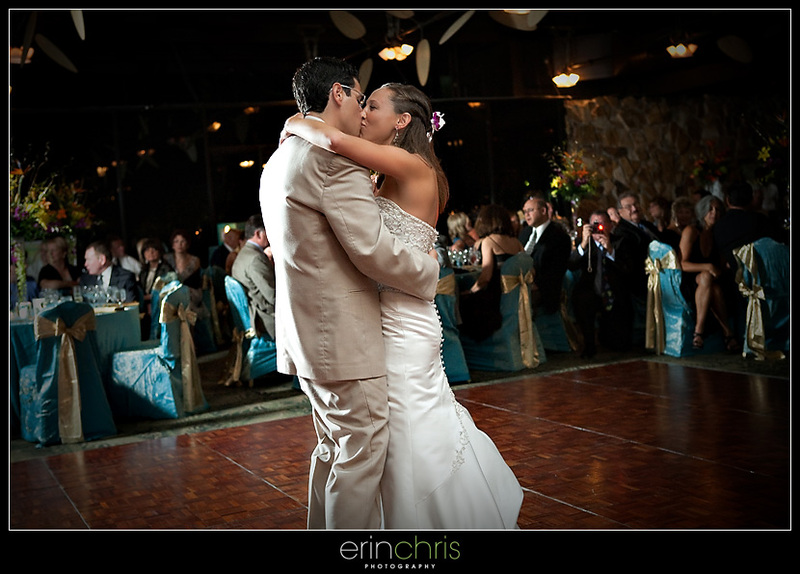 Wonderful wedding, beautiful pictures! 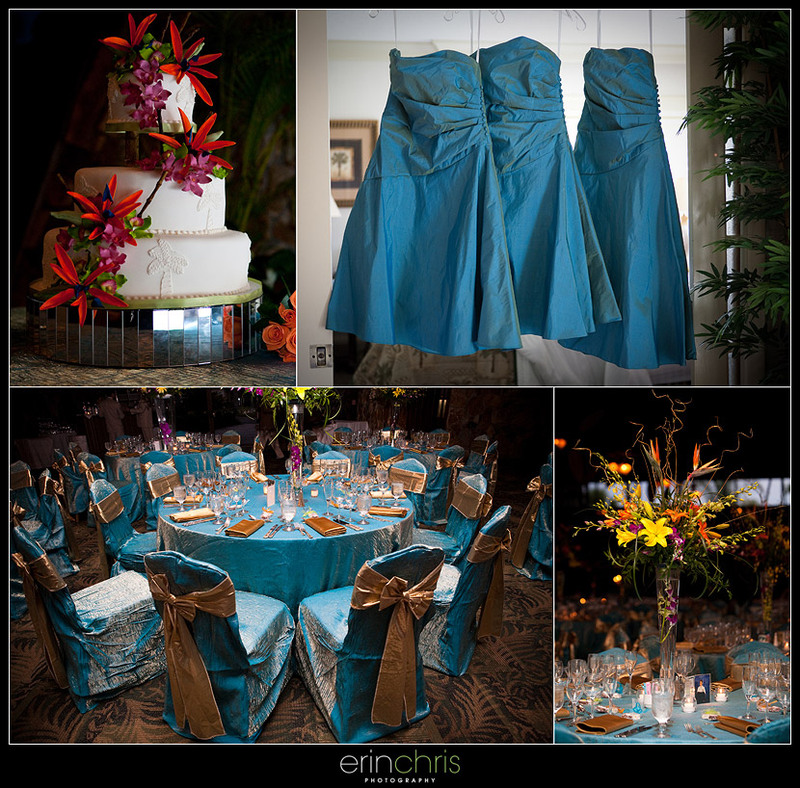 LOVE the first look photos and the reception details! !